See Monthly Calendars below for details during summer months. ATLAS for Alum provides graduates of CTSFW with access to the American Theological Library Association (ATLA) Religion Database with ATLASerials (ATLAS). The ATLA Religion Database includes indexes of over 2,250 journal titles while ATLAS provides full text for over 335 of those titles. If you are a graduate of CTSFW and would like to gain access to ATLAS for Alum, please email your request to library@ctsfw.edu. Kroemer Library is a participating member of the American Theological Library Association (ATLA) Reciprocal Borrowing Program in which member institutions grant check-out privileges to each other’s patrons/students. Distant CTSFW students who wish to make use of this program may find a nearby participating library on the map. It is recommended to contact a library before visiting to determine what proof of enrollment is required to obtain borrowing privileges (e.g. Student ID, emails, current course schedule). For more information, contact the library or see the links below. 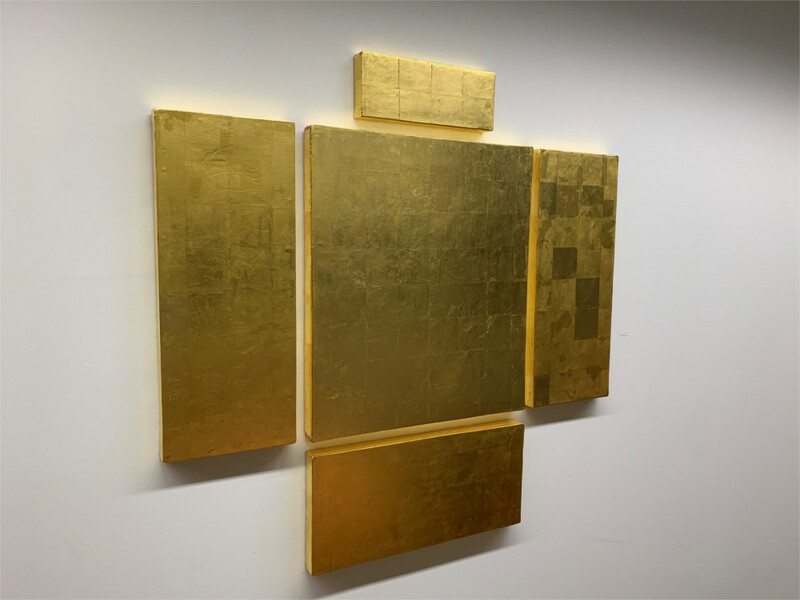 Sandra Bowden, Reformation Altarpiece, 2017, encaustic with gold leaf. This multi-panel grouping speaks with quiet reflection on Lucas Cranach the Elder’s Reformation Altarpiece in the City Church in Wittenberg, created in 1547. The distinct shape identifies this historic work and because of its luminous surface it invites the viewer to enjoy its radiance, while drawing on memory and imagination to recall the imagery that inspired the faithful. The Reformation Altarpiece was given to CTSFW by the artist in October 2018. Edward Riojas, Sower of the Seminary, 2012, oil on wood. The artist depicts the ministry of Word and Sacrament by picturing Jesus at his baptism and the Last Supper, and by placing the resurrected Jesus as the sower in the famous Parable of the Sower. The inclusion of the seminary buildings in the backdrop of the center panel highlights this as the place where men are formed for this ministry. The Sower of the Seminary triptych was commissioned as a gift by the graduating class of 2012. Click here for resources related to citation and formatting. This guide will teach you the basics of using the library catalog to find books in the CTSFW Library collection and around the world. This guide will teach you to find articles and other items on a particular Scripture passage by using the ATLA Index and the CTSFW Media Site.